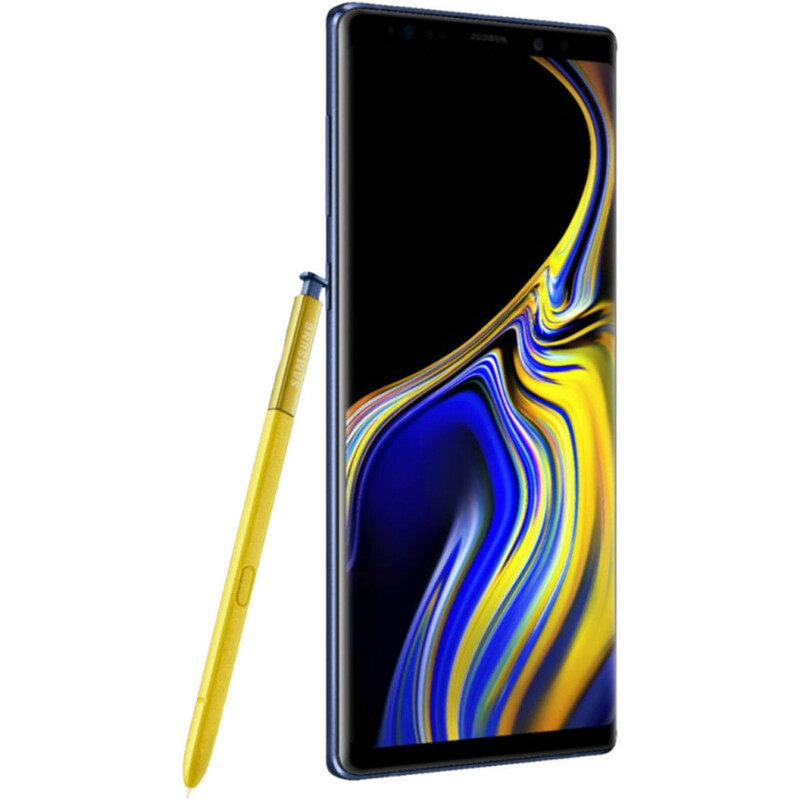 The Samsung Galaxy Note 9 is powered by 1.7GHz octa-core processor and it comes with 6GB of RAM. The phone packs 128GB of internal storage that can be expanded up to 512GB via a microSD card. ... The Samsung Galaxy Note 9 is a Dual-SIM (GSM and GSM) smartphone that accepts Nano-SIM and Nano-SIM.